Justin grew up in the Sky Valley area and has owned his home in Monroe, Washington for the last 8 years. Justin started his career working in retail for Starbucks Coffee Company during high school. His dedication and attention to detail helped his growth within the company. By the age of 20 he was managing his first location and spent the next 10 years managing multiple locations and building great relationships within his community. Justin left Starbucks to pursue a childhood dream and became a Sheriff Deputy in King County. After a year in this field he decided that law enforcement was not the right fit for him and his family. The same values that led Justin into law enforcement (integrity, honor, helping people, and community involvement) are the same values that led him into Real estate. 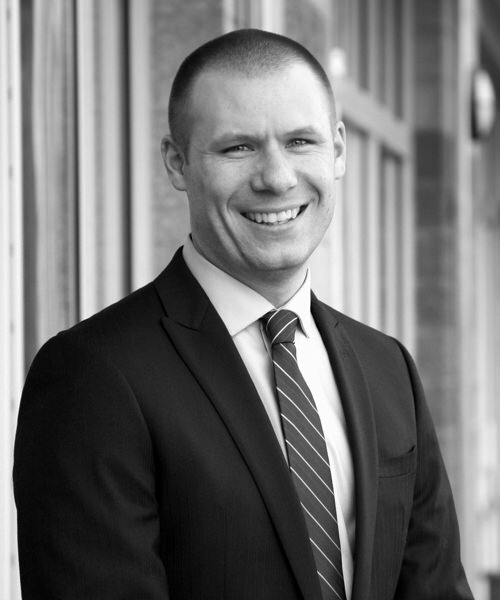 Justin brings a commitment of excellence to his real estate clients, offering customized care and personal attention to detail. With a reputation for really listening to his clients, hearing and understanding what their particular needs and unique desires are, he then fulfills them to the best of his ability and to his clients’ satisfaction. His clients, whether they are buying, selling, or both, get his full time devotion. Justin’s ultimate desire is to become his clients’ trusted real estate consultant for years and generations to come. Justin has a passion for his family including his wife of 12 years, Molly; his two children Tank (7) and Hailey (4); his dear friends (you know who you are); football, yard work, golfing, detailing cars, house projects, and camping.